Whether it’s a column of ants marching through the kitchen, fleas tracked in by the family pet, or worse, pests in and around the home can be annoying or potentially harmful. 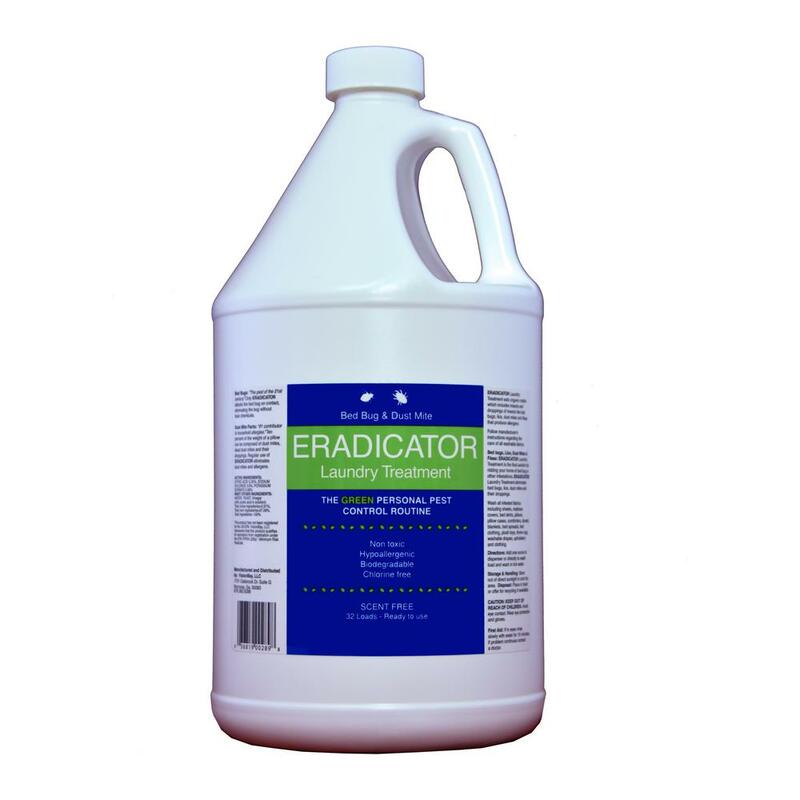 With dependable pest control products and the right preventative measures, however, you can stop insects and animals from becoming a serious nuisance. General pest problems in and around the home are relatively easy to manage and eliminate once you identify what the type of insect or animal you’re dealing with. The most effective strategy may involve using a combination of methods, and we offer a wide variety of do-it-yourself products to help you get the job done. Know the pest you’re dealing with. This is the first and most important step in pest control and it will help you choose the form of treatment (aerosol, dust, bait, etc.) 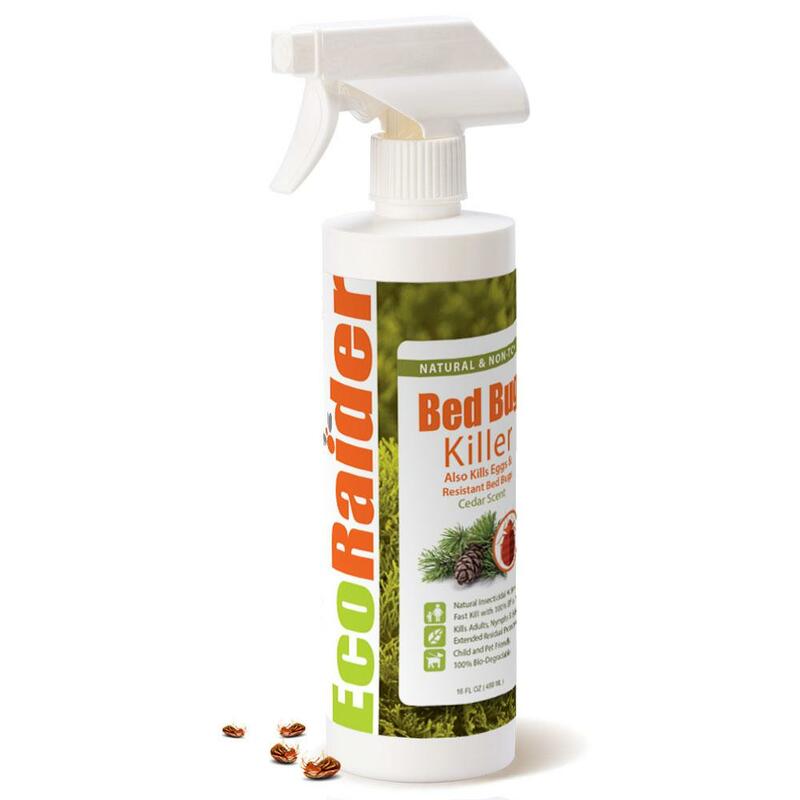 best suited to target the pest you want to get rid of. • “Broad spectrum” aerosols and bug sprays are a handy, quick-strike remedy for a wide range of fly or crawling indoor insects. • Insect traps placed in strategic spots (under sinks & behind furniture) offer you a way to both identify insects and eliminate them before they become a problem. • Always read and follow product instructions carefully for the best results. • Don’t leave food in pet bowls out for long periods of time. • Caulk cracks and crevices, apply weather stripping to doors and windows, and install screens on all floor drains to control pest access. • Remove piles of wood from around your home and trim any shrubs or branches touching the house. 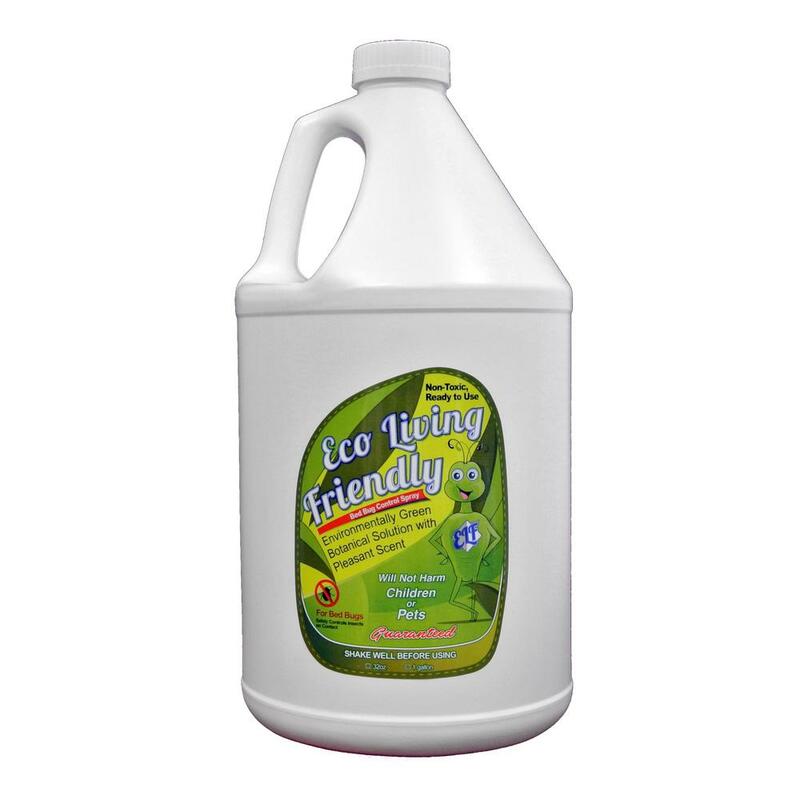 • Get rid of anything around your home allows standing water to create a breeding ground for mosquitoes and other insects. 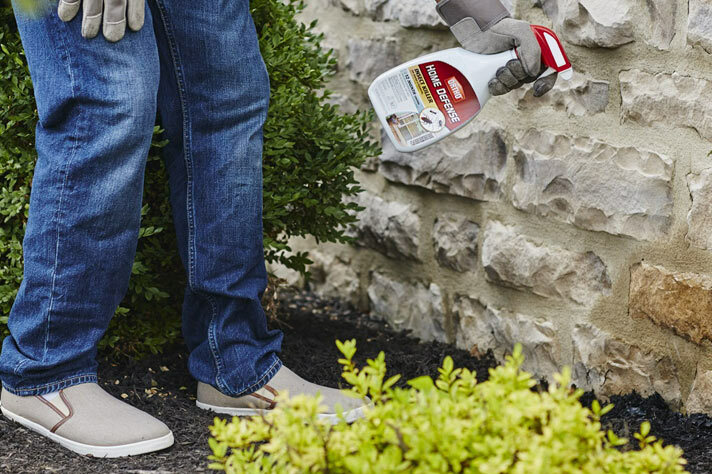 Let us help you find the right combination of pest management and pest control products to keep insects and animals in check around your home. 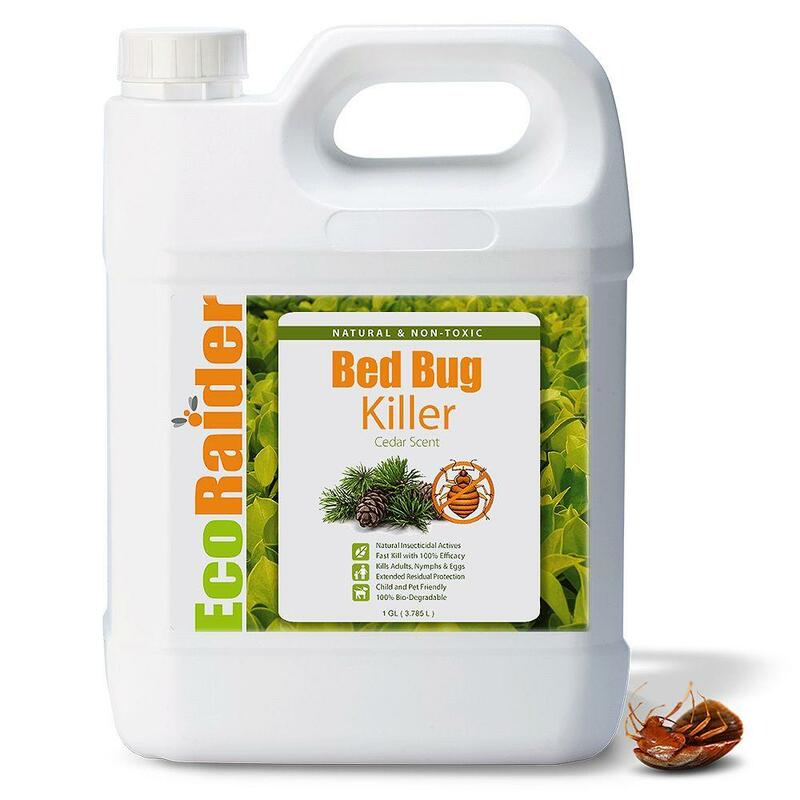 From everyday indoor bug and insect problems like spiders, stink bugs, silverfish and roaches to birds, squirrels, rodents, and other types of vermin, we offer a full range of top-rated, effective, home pest control solutions, including animal traps, animal baits, and granular repellants and exterminators, and more.